The DGR Eugene Chapter currently is working throughout southern Oregon, with a focus on the southern end of Willamette Valley, the central Oregon Cascades, the central Coast Range, and the deserts of central Oregon. This region is defined by the land: deep, rich soils supporting oak forests in the valley, dense forests in the mountains, glaciated mountains in the uplands, and sage-brush steppe east of the Cascades. There are numerous major rivers (Willamette, Umpqua, Rogue, McKenzie, Crooked, Smith, and others) running throughout the area. Our battleground is defined by these features of the land. We are involved in supporting various fights throughout this area, the broader Cascadia region, and the Great Basin as well. The population in southern Oregon is centered along the I-5 corridor which runs through the Willamette Valley. Starting at Salem (metropolitan area population 400,000, growing 5% – 15% per decade) in the north and running through Corvallis (metro pop. 60,000, growth 5% – 10% per decade) and Eugene (metro pop. 375,000, growth 5% – 15% per decade), the southern valley contains nearly 1 million residents. Further south lay Roseburg (22,000, growing 5% – 10% per decade) and Medford (metro area population 210,000, growing 5% – 15% per decade). East of the mountains, Bend (170,000, growing very rapidly) in the north and Klamath Falls (22,000, growing 5% – 10% per decade) further south are the major population centers. 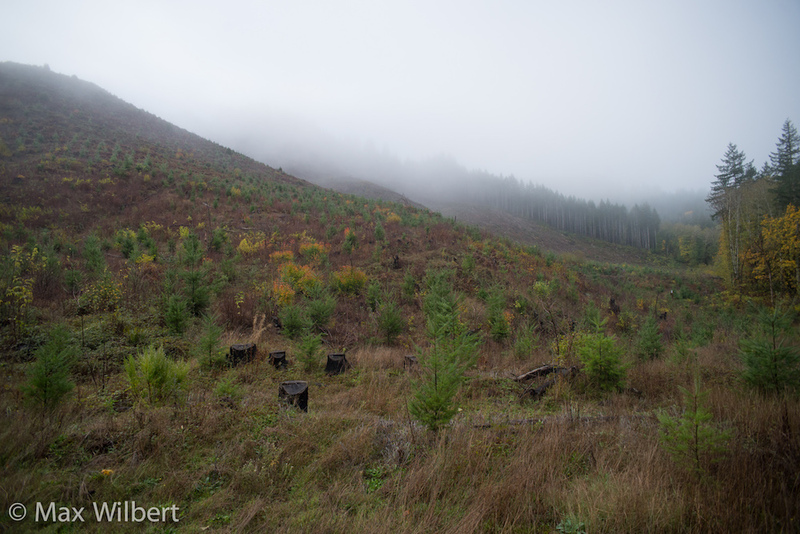 Logging is a major industry in the region. 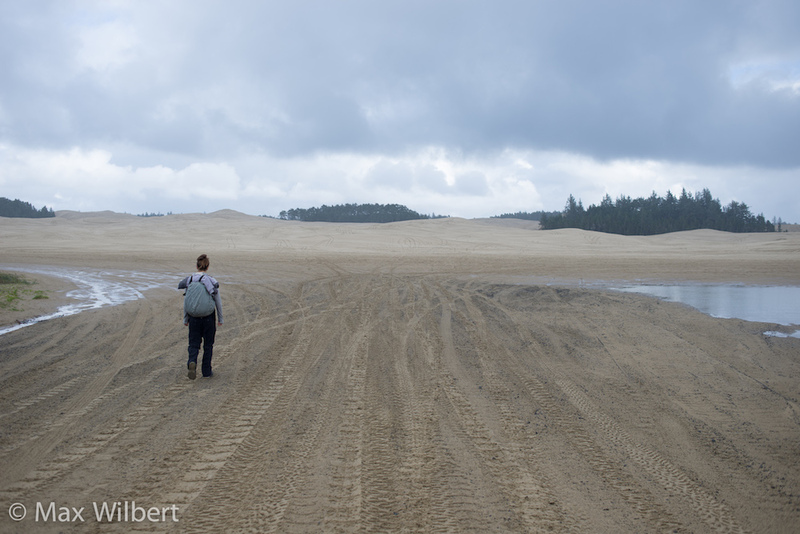 Along the central Oregon coast, one major driver of environmental harm is recreational OHV use. A heavily used OHV area outside of Florence. A major focus of destructive activity in the southern Willamette Valley is the West Eugene industrial zone, which contains several major industries including a semiconductor production facility and logging industry facilities. Beyond Toxics, a local non-profit organization, has compiled this guide to the industries of West Eugene.